The latest give-away of our tax monies is called the "H.R. 612: United States-Israel Cybersecurity Cooperation Enhancement Act of 2017, To establish a grant program at the Department of Homeland Security to promote cooperative research and development between the United States and Israel on cybersecurity." Under Section 3 (b) iii, we find that one of the eligible applicants that will get this welfare is Israel. The bill passed the quisling House by a voice vote, with no one voting against the latest welfare checks going to Israel. 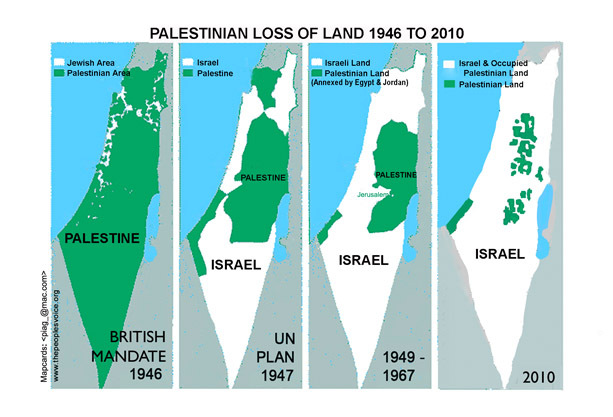 Along with the usual babble about the two-state solution, which is basically dead, due to all the land the Khazar thieves have stolen in the West Bank. And this choice piece: Encouraging Israel’s neighbors to recognize Israel’s right to exist as a Jewish state. Ha, and how is that done, by threats, bombings, sabotage and sending in US/Israel/Saudi Arabia paid for thugs into Syria to bust up that nation? Furnishing Israel additional surplus defense articles and services in the wake of the withdrawal of U.S. forces from Iraq: Offering the Israeli Air Force additional training and exercise opportunities in the United States to compensate for Israel’s limited air space. Encouraging an expanded role for Israel with in NATO, including an enhanced presence at NATO headquarters and exercises. Authorizing the Department of Defense to expand its forward-deployed weapons stockpile in Israel by $400 million over the next two years. The United States previously permitted Israel to use this stockpile during the 2006 war with Hizballah. The stockpile is available to the U.S. armed forces whenever needed to meet American requirements. Extending previously granted U.S. loan guarantees to Israel through fiscal year 2015. These guarantees cost the United States nothing, but provide crucial support to Israeli credit markets and allow the Israeli government to borrow money at lower rates. Requiring the president to reevaluate and report on the status of Israel’s QME in light of current trends and instability in the region. Requiring reports on actions to improve the cost efficiency and timely delivery of Israel’s purchase of F-35 aircraft as well as efforts to expand cooperation between the United States and Israel in homeland security, counter-terrorism, maritime security, energy, and cyber security. What's to stop Israeli-Firsters and Jew Sayanim in the Pentagon from shipping all sorts of military goodies to whatever Iraqi bases the US pulls out of, right before the move, so Israel can grab the goods? 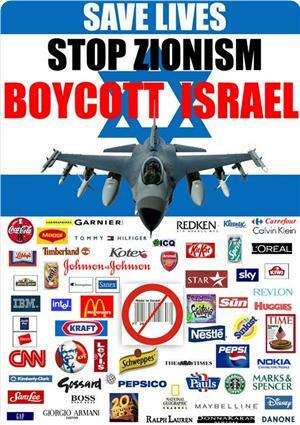 Or the old reliable one, designating currently used military equipment as 'surplus' or used, then giving it to Israel? Ask Rabbi Dov Zakheim, famous for giving away trillions of dollars of money and weapons to Apartheid Israel. Guess we know now where all those 'missing' Pentagon trillions are at, they're in Israel. Former House member Ron Paul saw thru this largess, predicting back in 2012 that it will lead to war with Syria, then Iran. Israel's economy is doing fine, they have virtually no national debt, their infrastructure is first-rate and they have a great health care system that is inexpensive, so why in the Hell are we giving money to these parasites? The Israel lobby’s biggest and longest-running Washington boondoggles are the massive annual weapons and economic packages to Israel. Tightly coordinated campaign contributors (both individuals and political action committees) and the Israeli government’s own quiet demands manifest themselves within AIPAC-drafted foreign aid legislation. The U.S.-Israel Enhanced Security Cooperation Act of 2012 forces Americans to fork hard-earned tax dollars over to Israel’s coffers on the pretext that it is in eminent danger. Yet declassified documents reveal that even the current prime minister once worked inside the state’s clandestine nuclear arms smuggling rings. Transferring foreign aid to the Middle East’s sole nuclear weapons state — which can obviously take care of itself — is not just unseemly and unnecessary. It is illegal. Israel first obtained massive amounts of surplus WWII conventional weapons simply by stealing or purchasing [.pdf] them to be scrapped and instead smuggling them from the United States in violation of the Arms Export Control and Neutrality Acts. The smuggling networks were established and funded by small numbers of wealthy Zionists who were curiously immune from criminal prosecution. When less enfranchised citizens later demanded warranted prosecutions, the Justice Department simply ignored them, establishing a policy that has held fast to the present day. Time to just say NO to these parasites, and use the money to rebuild our shattered infrastructure and take care of Americans.